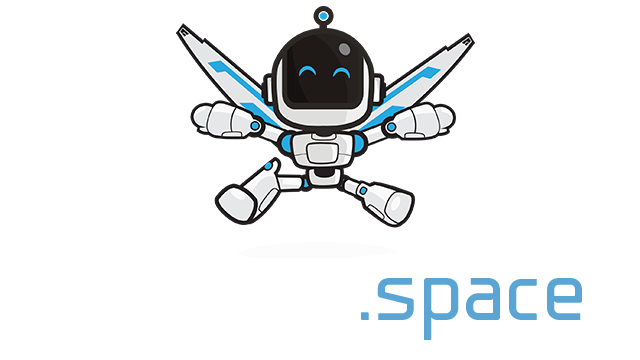 Kikiki.io | Play Kikiki.io free on iogames.space! 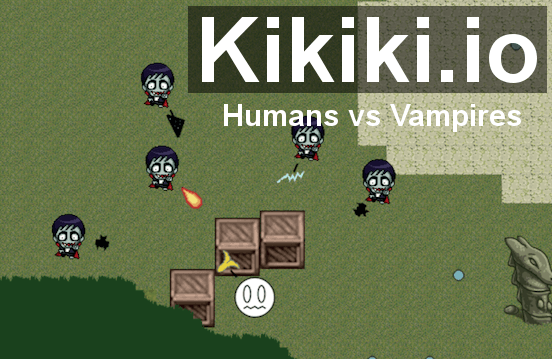 A team-based arena shooter, where you can choose to play as either Human or Vampire in Kikiki Island. Its set on a massive 6400x6400 tile-based world with physics enabled, allowing objects to be moved and placed to your advantage. Each race has their own unique weapons, and strategies, that you can employ to outsmart the other team. You can also collect orbs to level-up and upgrade your skills. Use bananas, arrow, shuriken, nikita remote-controlled-missile, bats, lightning, and darkmatter to destroy the opposing team. Movement is based on standard w,a,s,d keys. Mouse-click or press space to shoot an enemy. You can switch your weapons by pressing the number keys 1,2,3,4,5. To obtain experience, you must collect orbs scattered throughout the Kikiki island. Every time you gain a level, you would be given skill points, which you can spend on learning or upgrading your skills, which can range from increased damage, to faster projectile movement. The main strategy of the game is to survive early on the game, and collect enough experience to increase your character's stats and skills. Useful early game weapons are ones that allow you to quickly escape from dangerous situations. Humans can use banana, which will incapacitate or stun enemies that are struck with it for 2 seconds, enough time for you to run away from danger. Vampires have the bat skill, which allows them to not only remote-control attack an enemy, but also teleport to wherever the bat travelled to instantly. This gives Vampires an extra evasive advantage compared to humans. Vampires also have a darkmatter ability, which allows them to slow-down the movement of humans that are within the darkmatter's casting area. Mid game strategy can vary depending on the playing style. You can use your surroundings such as movable objects to your advantage. Crates, barrels, and tables can be moved around and act like a shield against enemy projectiles. You can also use focus on maxing certain skills early on to give you an upper hand in DPS against opponents. Arrow and Lightning are weapons that deal the greatest damage against enemies, but could be harder to use. Shuriken and fireball have less damage, but recoil time is faster compared to other weapons, and is generally easier to hit opponents with them. Darkmatter and Bananas are incredibly handy especially against multiple opponents, which can sometimes turn the tide against the enemy in an unfavorable condition.